Whether you have rotator cuff pain from an injury, accident, or post-surgical procedures, Belvidere Rehab & Sports Medicine has the treatment options and physical therapy that can get you the relief you need. Our therapists and rotator cuff injury treatments work to restore function, improve mobility, relieve pain, and prevent further injury. If you suspect you have a torn rotator cuff, let us show you what non-surgical options for pain relief may be available. At BRSM, we understand the frustration a rotator cuff tear can cause, and we are committed to working with our patients to develop a treatment that provides the most successful outcomes. The county seat of Boon County is the lovely city of Belvidere which name means “beautiful to view.” Located in north central Illinois along the Kishwaukee River and just 75 miles from Chicago, the nearly 26,000 residents of Belvidere enjoy an industrial community surrounded by prosperous farms. 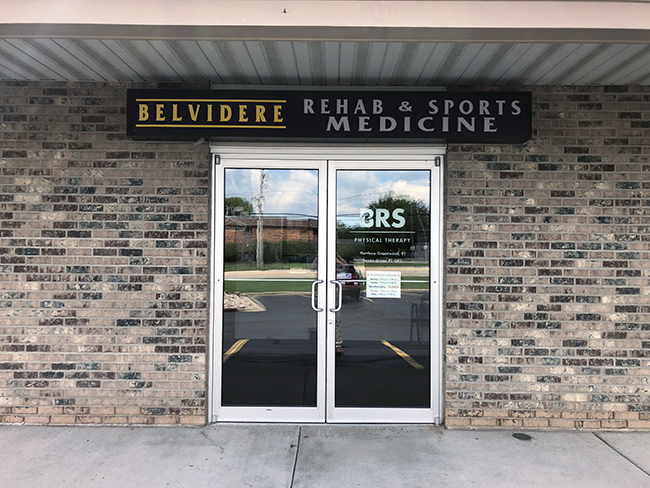 Dedicated to the residents of Belvidere and the surrounding community are services of BRSM, a premier rotator cuff injury treatment and rehab center. 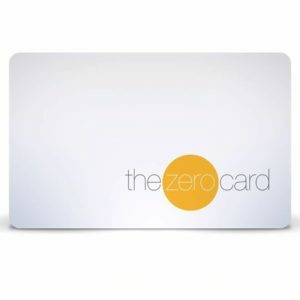 A well-known fixture in the community, our certified physical therapists strive to provide cutting-edge therapies for our patients torn rotator cuff needs and rotator cuff pain relief. At BRSM, we know that physical therapy can be a difficult road depending on the severity of your torn rotator cuff injury which is why we make it as fun, successful and relaxed as possible. The comprehensive evaluation you will receive allows our team to customize a plan of care specific to your rotator cuff injury and your physical limitations. We know that rotator cuff pain can limit your mobility and quality of life. 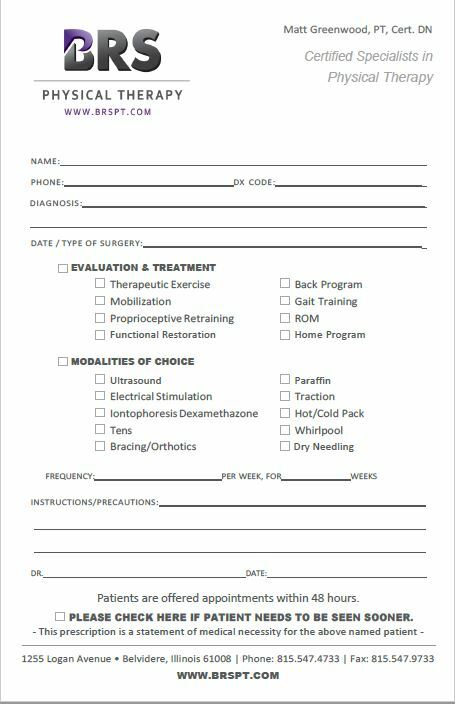 Our customized treatment plans are designed to restore rotator cuff function and improve mobility. Call Belvidere Rehab & Sports Medicine at (815) 227-1700 to schedule your free rotator cuff injury screening evaluation today!